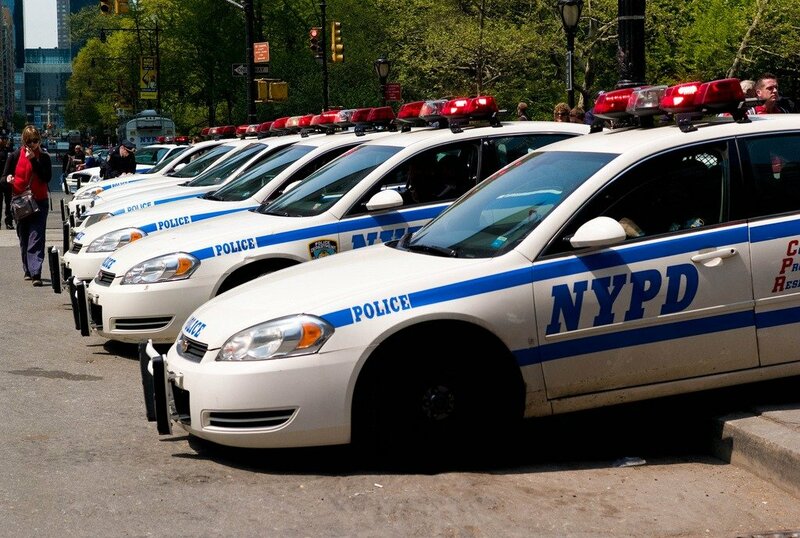 NY traffic ticket quotas may be more than urban legend. Tickets rise suspiciously at the end of each month and new quotas for revenue gained from traffic offenses continues to increase each year. 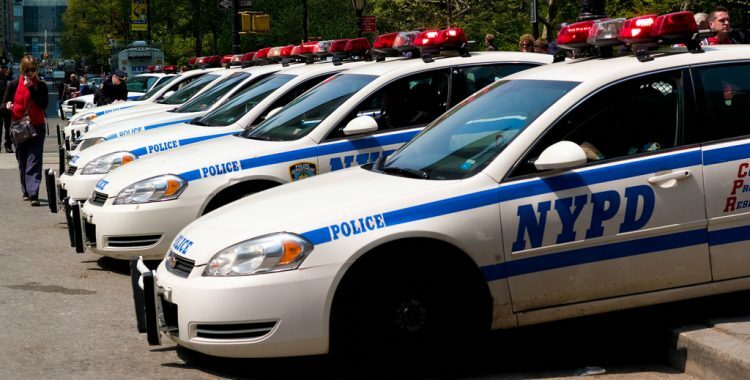 Jonathan Auerbach of the Daily News took a look at the stats from the NYPD from 2013-2015 and found that rate at which all tickets are issued increases more than 25% between the first and 30th of the month. The increases happen twice a month, with increases at the middle and end monthly. The highest occurrences were for violations such as tinted windows, double parking, and faulty headlights, while the smallest increases were for red light and cell phone violations. Similar violations for collisions, and crime reports for violation of vehicle and traffic laws showed no increase. Hazardous conditions and weather were factored in as well and showed no correlation to the patterned increase in traffic tickets. In an interview with NPR, NYPD Officer Adhyl Polanco came forward with accusations of quotas in his department, saying “The culture is, you’re not working unless you are writing summonses or arresting people,”. Polanco stated that their quota is 20 and one — 20 tickets and one arrest. Polanco secretly recorded a man identified as a sergeant in his Bronx Dept threatening staff to keep the numbers up. Polanco, along with 11 other officers sued the NYPD claiming their superiors made them carry out arrest quotas “against their own minority communities”. The City denies a quota system, even while projecting a $5.86 million in parking summons after a crackdown on government placards in 2017. NYC hired 100 new parking enforcers after granting 50,000 parking placards to school staffers. Then created a 16-member team of cops to patrol school areas for placard fraud and citations. The Empire State is in the process of approving 2 bills to curb quotas. NY already prohibits an employer (local police) from penalizing an officer for failure to meet a quota. Local police could, however, deny promoting an officer for failure to meet a quota. Bill A4021 would prohibit local police from denying promotion to an officer for failure to meet a quota. Bill S3548 states that a violation of existing statute by a local police department to be a Class A misdemeanor. Both bills are in the Senate Labor Committee. Once passed there, they will go to the Governor’s Office to be signed into law. With public distrust on the rise, it’s hard not to look at the numbers of tickets, along with whistleblowers such as Polanco and revenues gained without feeling the chips are stacked against the public at large. If you have received a traffic ticket in NY/NYC, contact Michael Block for a free consultation.